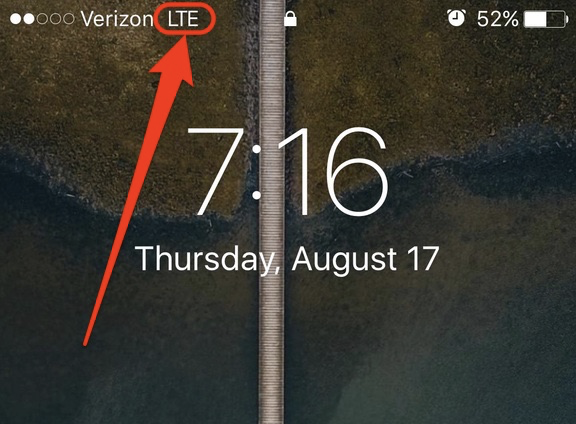 How do I confirm my device has an active cellular data plan or Wi-Fi connection? To confirm that your device(s) have an active data plan, look for "3G" "4G" or "LTE" sign at the top of the device. If it does not, you may need to make sure your Cellular Data is on and that Airplane mode is off. Once you see this marking open your devices web browser (default varies by device and custom installation). 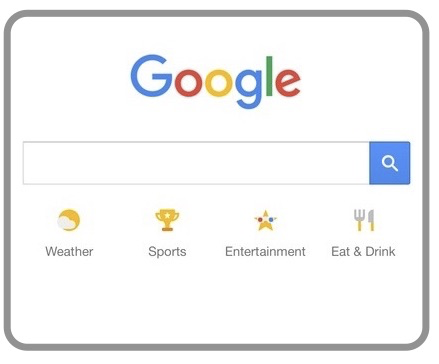 Then navigate to www.google.com and attempt a search (for example, SWRemote). If the search goes through, you have a valid connection. 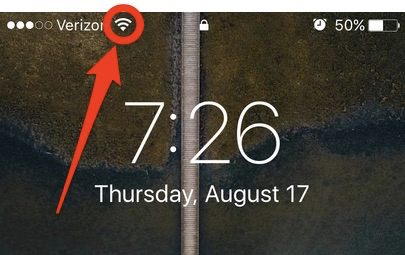 To confirm a Wi-Fi connection, there should be a series of cascading curved bars located at the top of the screen indicating the existence and strength of your connection. Full bars indicates a strong connection. If the Wi-Fi connection is not enabled you can follow the steps listed here to enable it. If the device does not have an active 3G/4G/LTE or Wi-Fi connection please contact your cellular service provider.